What if someone tells you about an archipelago of islands set adrift off the coast of Africa. And, about an oasis that brags stunning beaches and their perennial warmth, which is also the centre of the world’s second largest carnival, award-winning wines, and Spain’s highest mountain. Without giving a second thought about it, you’d probably plan a trip to see all of this. However, what if you found that we are talking about the Isles of the Canary Islands. Now, your thoughts might start to cloud with images of sunburned Brits, tacky things and dodgy fried foods. Set aside these anachronisms about the Canary Islands. In the spirit of Christopher Columbus, let’s explore the seven amazing isles of it. 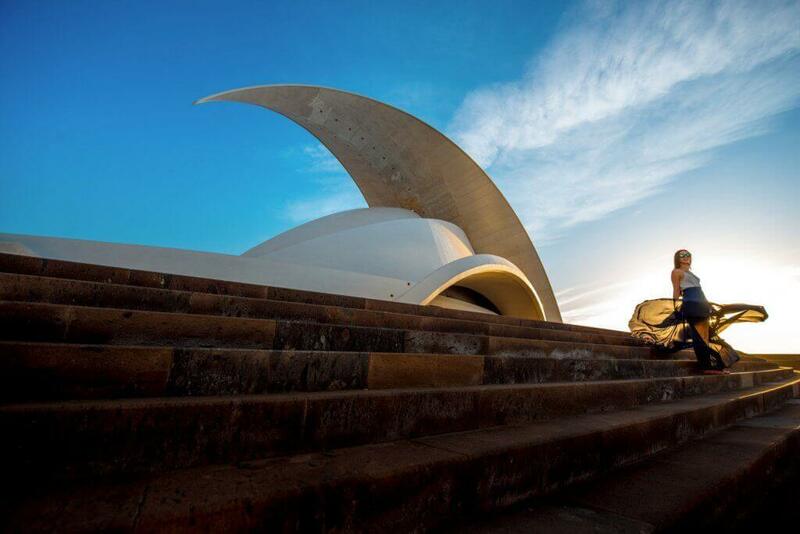 Tenerife is the largest of the Canaries, as well as one of the most popular tourist attraction place of Spain. Although the dried out southern strip of Tenerife is wrapped with tourism development, the chains of resorts are just one part of this remarkable and diverse island. On the other hand, the Costa Adeje is propelling the proceedings of the south for sure, but Tenerife’s most interesting towns and sight and prime tourist attractions lie beyond this tourist enclave. Move to the north, and you can find a lively carnival. It takes over the capital of Santa Cruz De Tenerife for almost 20 days in February. 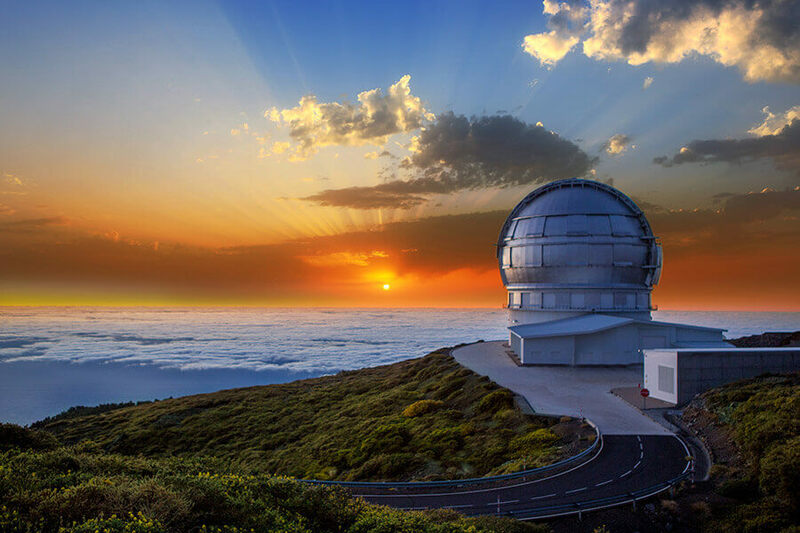 It is second of the largest Canary Islands, lying less than a hundred kilometres far from the African coast, and the least developed of all. 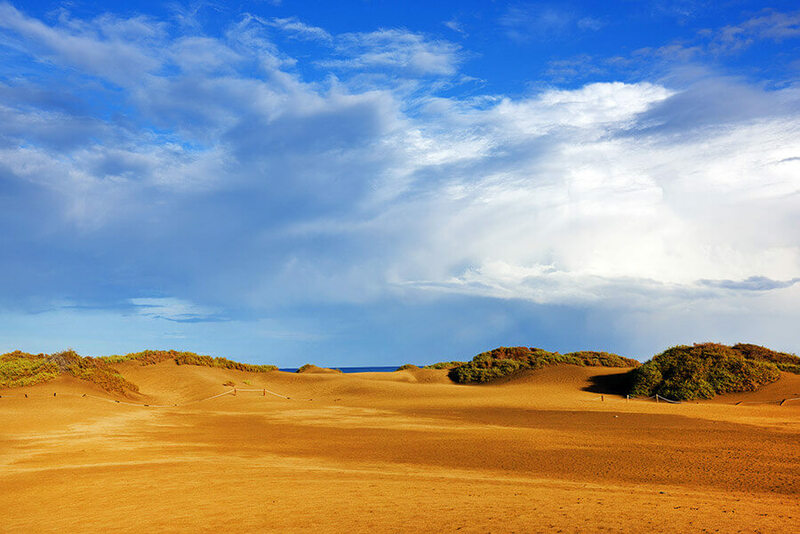 Fuerteventura is a parched-desert like escape and the east coast of it, is the centre of attraction. Here you can experience the shifting sands of Corralejo and Jandia blowing in on the Saharan breeze. Corralejo, in the north, is an exceptional resort. It’s a resort that is also a real Spanish town, where British families mix with locals, surfers and windsurfers. You can make your evening more special as Corralejo is full of little tapas bars, beautiful beaches and fancy restaurants. Whereas, the north is famous for welcoming German visitors. Morro Jable, the main resort is home to an epic 4 KM long breathtaking beach. Besides these places in Fuerteventura, you will find volcanoes, little-whitewashed inland villages and the yummiest Majorero cheese, taste best when grilled with a little palm honey. The “continent in miniature” tourist office epithet for Gran Canaria is not hyperbole. It’s because it boasts the most scenic diversity than any of the other islands. Also, Gran Canaria is one of the best-hiking destinations. For that, you’ll have a network of well-marked trails and a walking festival. But it’s most famous because it produces the best Tropical lager and decent wine as well – a perfect way to end a long hike. 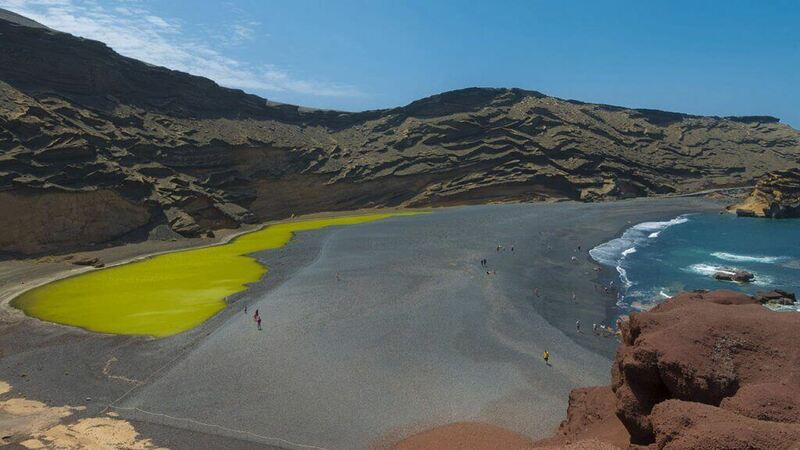 Lanzarote is the youngest of the seven islands, and also the most stylish and aesthetically pleasing one. We should thank Cesar Manrique, who was a visionary architect. He stamped his creative architectural style on countless local projects and fought to stop the construction of high-rise buildings. Volcanic activity has also formed a unique viticulture. You can visit a few well-kept wineries to get discounted bottles. Or enjoy them in a rich expanse of restaurants that have helped to make Lanzarote more popular with foodies. 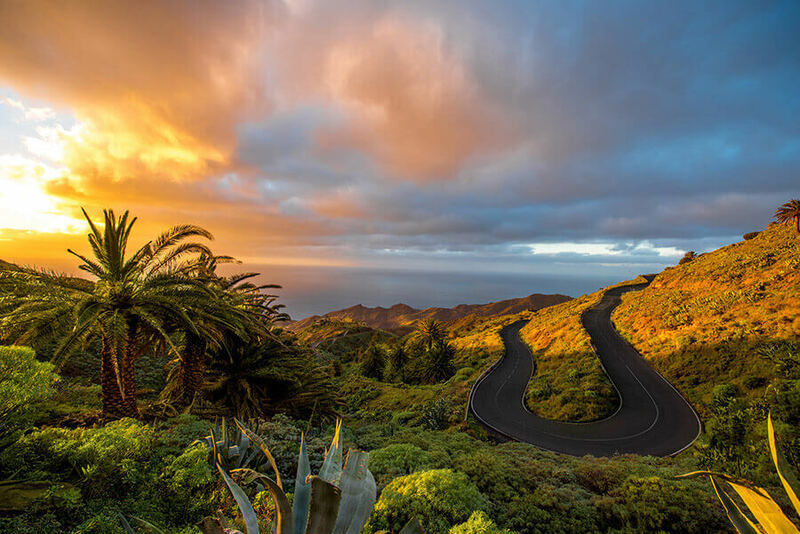 La Palma is the most north westerly of the isles, known as the “Beautiful Island.” UNESCO has declared the entire island a biosphere reserve for its abundance of remarkable scenery; while some of its parts are volcanic, some are lush rainforest. The highlight is the Caldera de Taburiente National Park. 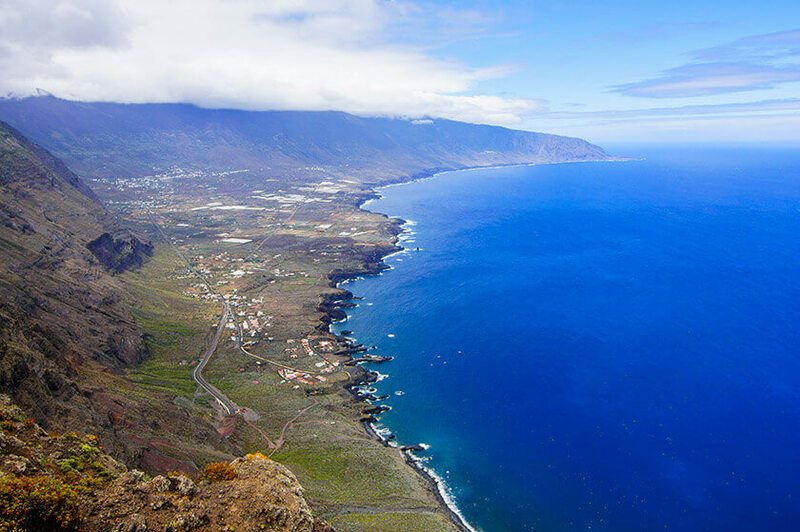 Here, you can experience the exceptional scenes of the archipelago from Roque de Los Muchachos at 2396m. When you reach San Sebastian de la Gomera on a ferry from Tenerife’s southern resorts, it feels like you have entered into a new world. You may want to put on your walking boots: mountainous La Gomera is best suited for those looking to enjoy the countless hiking trails, far away from the tourists. El Hierro is a semi-mythical island, and also, the least well set up for visitors. The island is full of rugged hills, sheer cliffs and twisting roads. You won’t see bustling resorts with raucous clubs and pubs here. 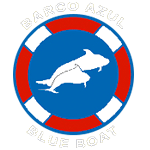 However, you can come for a great diving experience, and to explore yourself. Indeed, if you have a desire for solitude want an escape from your modern life, then El Hierro is the Canary Island for you.